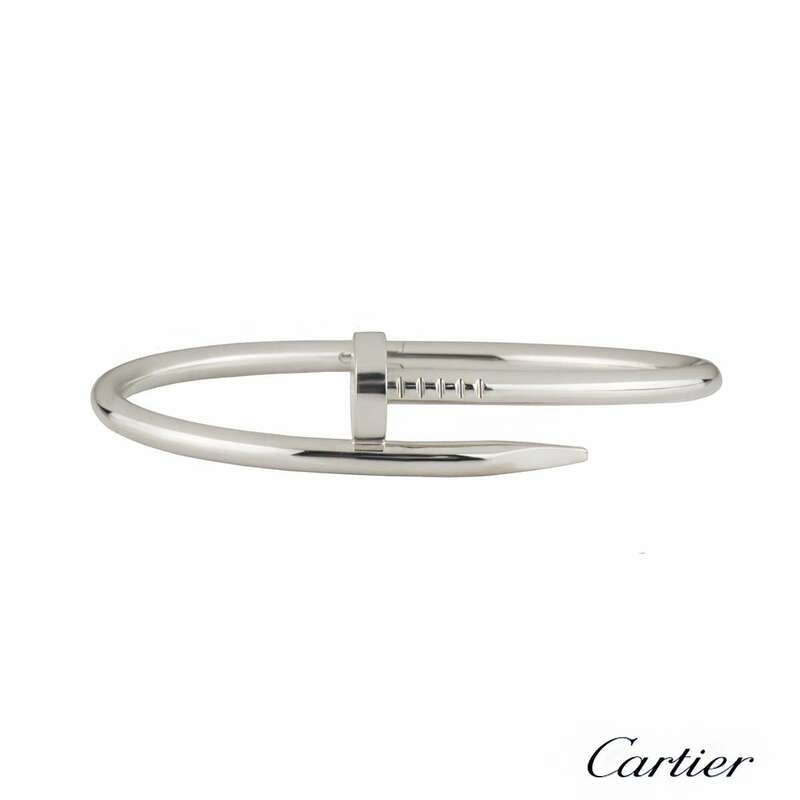 A stunning 18k white gold Cartier bracelet from the Juste Un Clou collection. 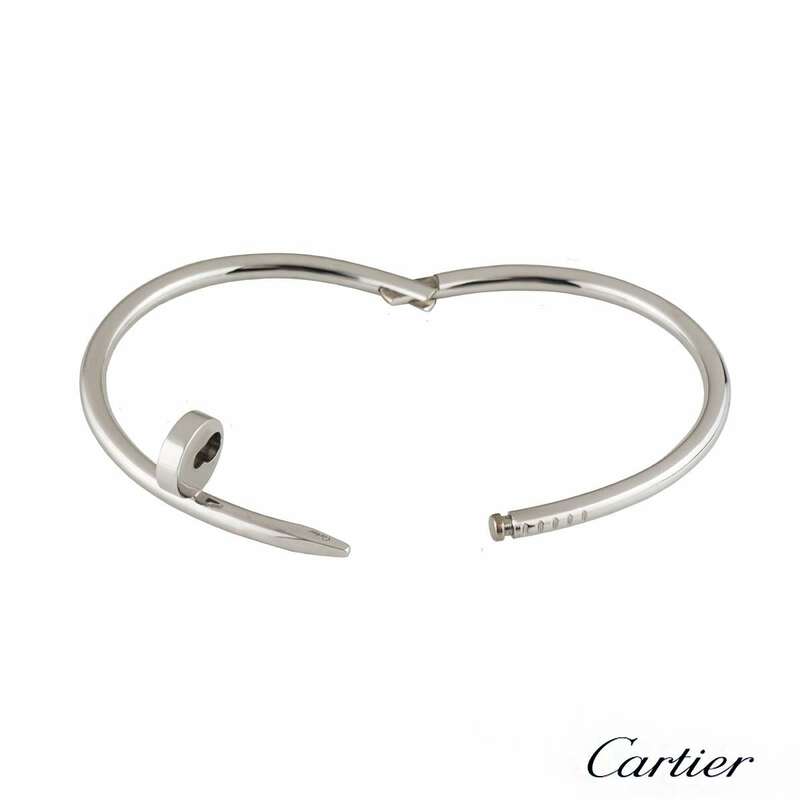 The bracelet is wrapped around with a nail head at one end and nail end at the other tip. 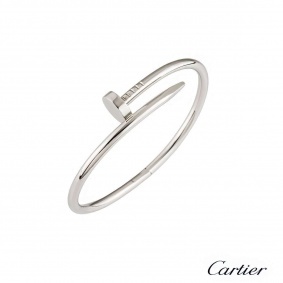 The bracelet is size 19 with the old style clasp fitting and has a gross weight of 35.60 grams. 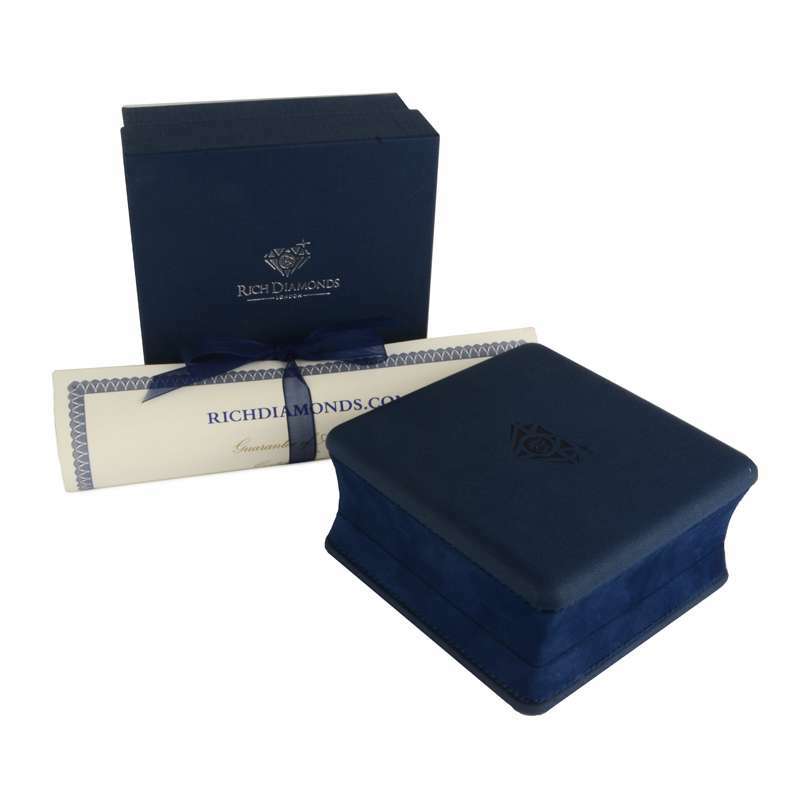 The bracelet comes complete with a RichDiamonds presentation box and our certificate of authenticity.